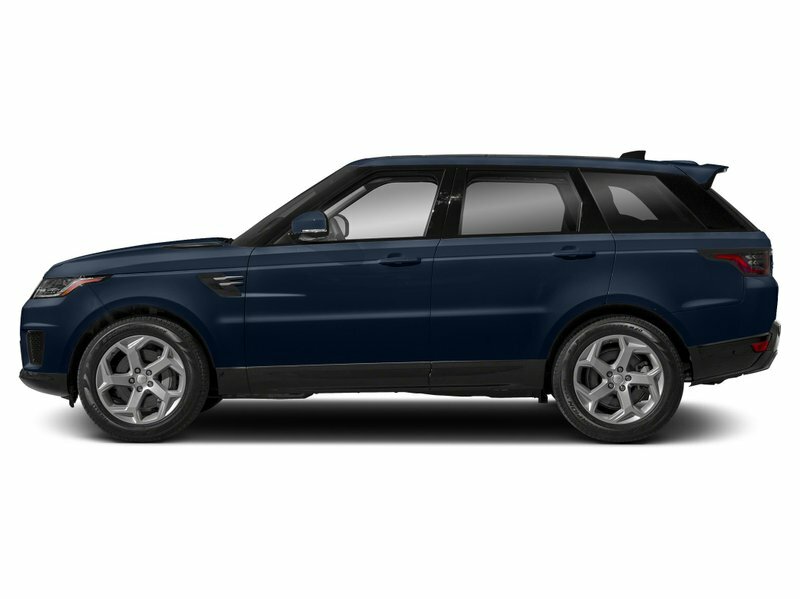 This Land Rover Range Rover Sport has a powerful Intercooled Supercharger Premium Unleaded V-8 5.0 L/305 engine powering this Automatic transmission. 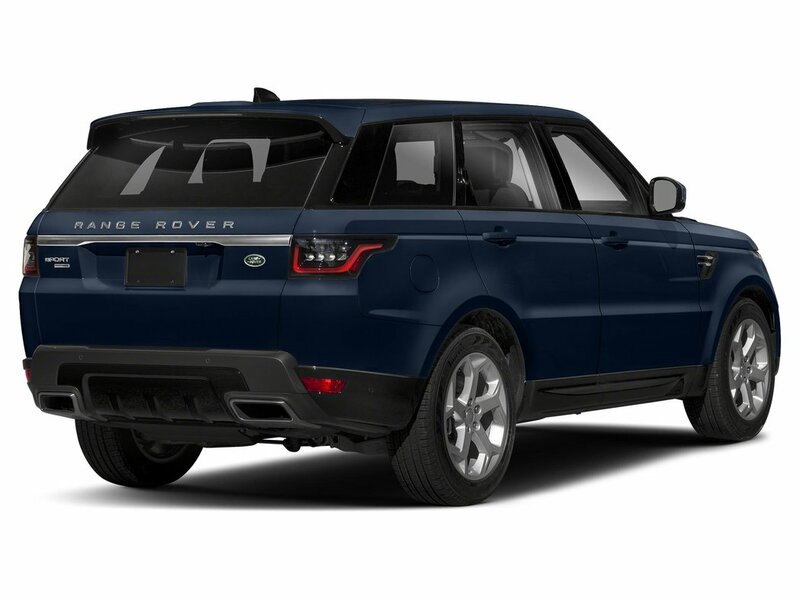 WHEELS: 22 5 SPLIT-SPOKE 'STYLE 5004' -inc: Tires: 22, VISION ASSIST PACK -inc: Head-Up Display, Auto High Beam Assist (AHBA), Configurable Ambient Interior Lighting, SOFT DOOR CLOSE. *Packages That Make Driving the Land Rover Range Rover Sport Dynamic An Experience*SMARTPHONE PACK, SIRIUSXM SATELLITE RADIO & HD RADIO, MERIDIAN SURROUND SOUND SYSTEM (825W) -inc: 19 speakers, LOIRE BLUE METALLIC, HEATED WINDSCREEN, EBONY MORZINE HEADLINING, DRIVER ASSIST PACK -inc: Blind Spot Assist, High-Speed Emergency Braking, Park Assist, Adaptive Cruise Control w/Steering Assist, Surround Camera, Lane Keep Assist, CLIMATE FRONT & REAR SEATS, CLIMATE COMFORT PACK -inc: Twin-Blade Sunvisors w/Illuminated Vanity Mirrors, Four-Zone Climate Control, Front Centre Console Refrigerator Compartment, CABIN AIR IONISATION, 8 REAR SEAT ENTERTAINMENT -inc: 16-Way Power Climate Fr Seats w/Winged Headrests, driver and passenger memory, 2 way power fore/aft, height, recline, cushion tilt, 4 way power lumbar, captain's armrests and 2 way power height front headrests w/manual wings, 22 FULL SIZE SPARE WHEEL, Windsor Leather Seat Trim -inc: Miko suedecloth boosters when duo-tone interiors are ordered, Window Grid And Roof Mount Diversity Antenna, Wheels: 21 5 Split-Spoke 'Style 5085'. 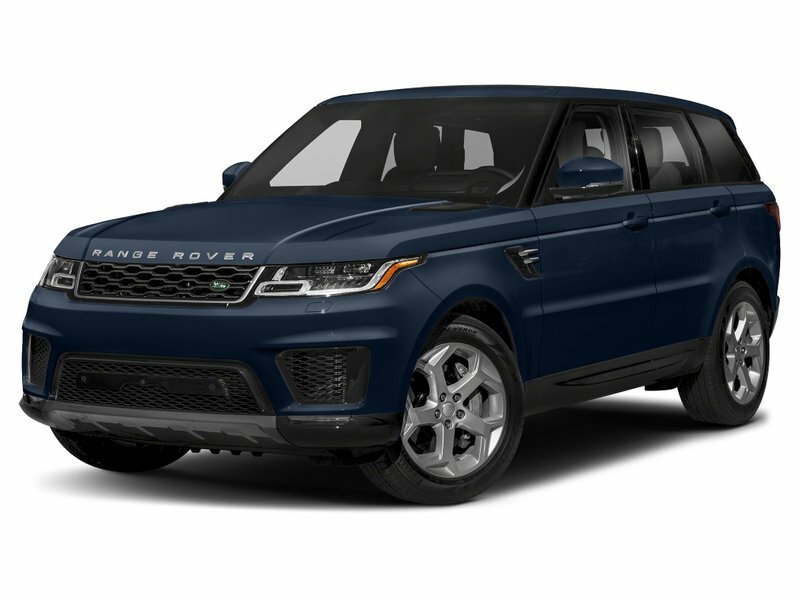 * Visit Us Today *A short visit to Jaguar Land Rover Lakeridge located at 280 Achilles Rd, Ajax, ON L1S 7S3 can get you a dependable Range Rover Sport today!Prices include all fees except licensing and HST.